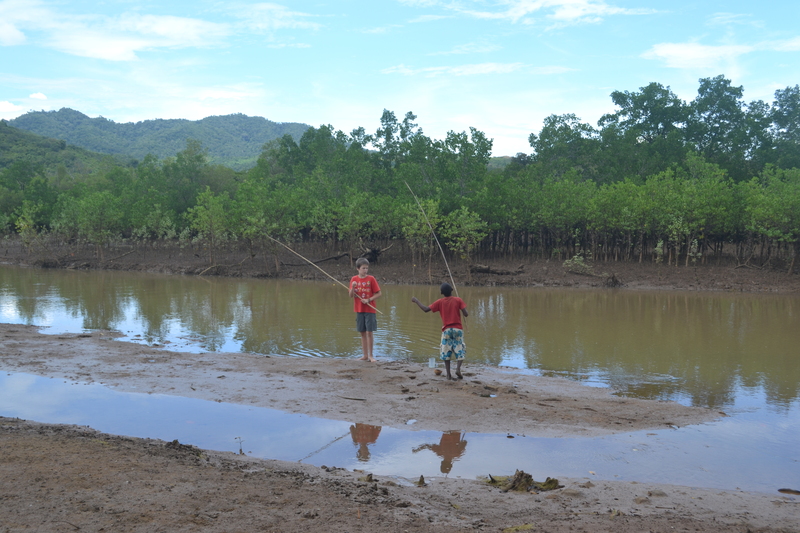 April is net-fishing season… everyone in the village comes out to see the first catch. 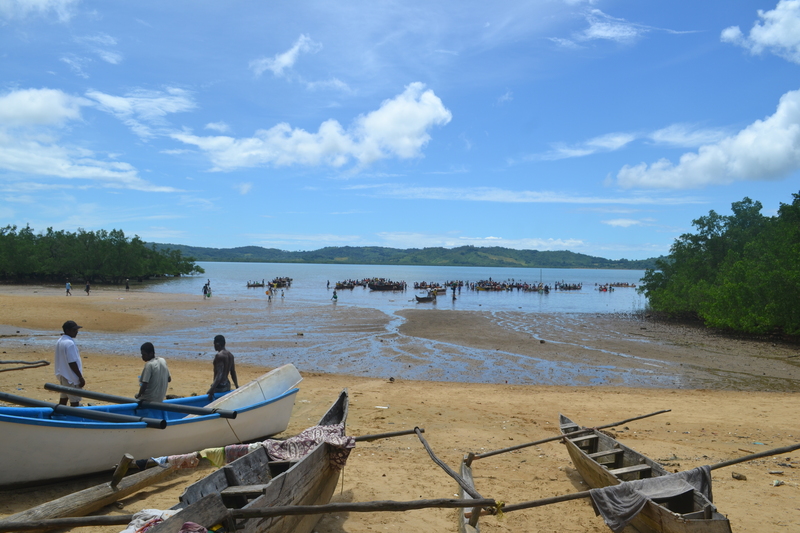 – Early October is when our team here in Madagascar will finish. We will all be returning to our home countries, and there are already plans being made to form a new team which can carry on the work in our current villages, as well as reach out to other surrounding areas. Please pray with us as we decide our future path after this current term. We have been asked to return as part of the next team, and we desire to go wherever God wills.